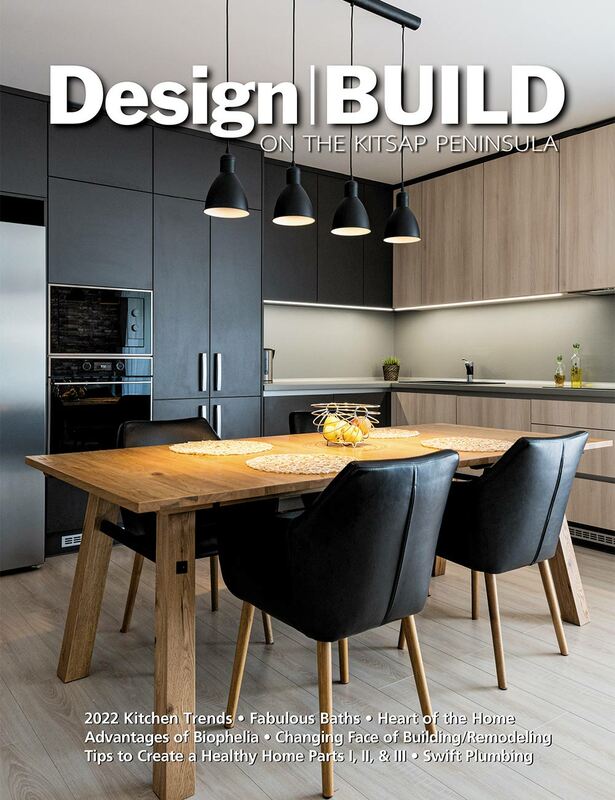 Wet Apple Media has consistently produced the finest publications available on the Kitsap Peninsula, such as the WestSound Home & Garden and Design | Build on the Kitsap Peninsula, the Kitsap Peninsula's local magazines. Our dedicated staff of writers, graphic and web designers, and the pool of experts from which we draw our inspiration, offer some of the finest content and creative design services available. Standing proudly on a reputation of proven quality and dependability, Wet Apple Media endeavors to fulfill the vision of an ever-expanding marketplace.